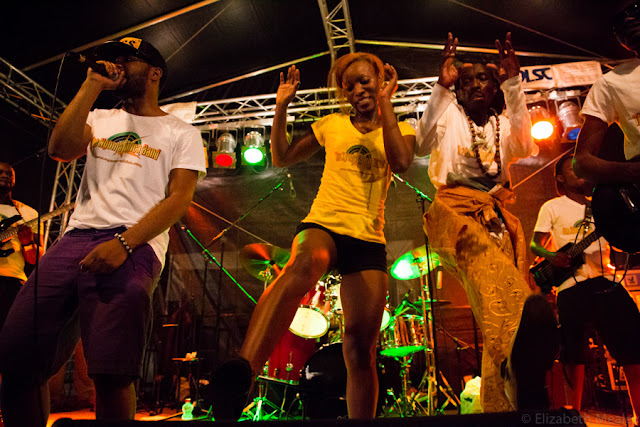 THE NGOMA AFRICA BAND 'GOLDEN VOICE OF EAST AFRICA" TAKES OVER EUROPEAN FANS BY STROM AGAIN ! 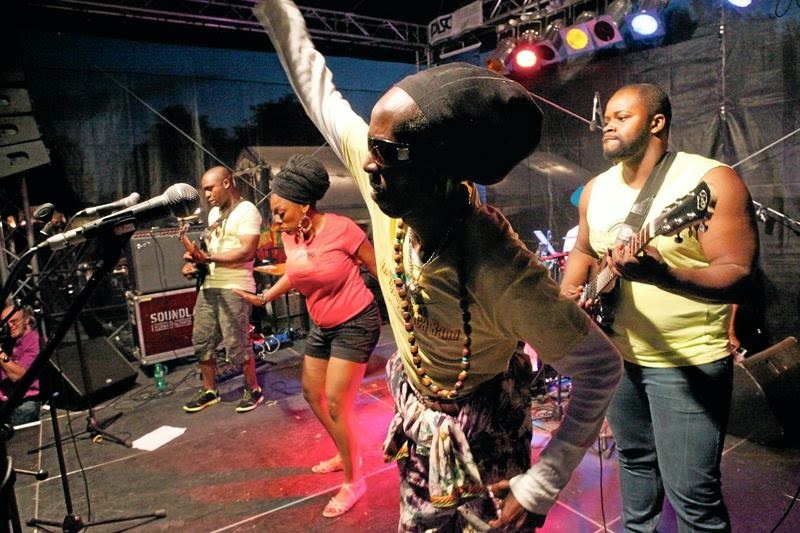 The Ngoma Africa Band aka FFU also known as Anunnaki alien, the most successfull African live Band based in Germany has been vastly gaining popularity through an extra ordinary rhythm “Bongo Dance” from Tanzania and Neighbouring East African countries which always drives the europeans funs crazy. The outgoing President Obama wrote a letter to the attendees at the Golden Globe which he shared on January eighth. During the show, Tracee Ellis Ross was the first black woman to win an Golden Globe. She is known for acting comedy movies and series such as Blackish and Girlfriend. Africa’s N°1 Hotel Booking website, Jovago.com has released its first mobile application in order to facilitate the hotel booking process for its customers and push the ‘mobile first’ initiative of the Africa Internet Group. Africa’s leading hotel-booking website Jovago announced the launch of a new mobile application which allows customers access their vast inventory of 25,000 hotels in Africa on and offline. Brand South Africa’s (http://www.brandsouthafrica.com) CEO Mr Kingsley Makhubela today announced the appointment of Mrs Linda Sangaret as Chief Marketing Officer of the country’s official marketing and reputation management agency. Mshindi wa Tunzo ya Forbes Africa Person of the Year iliyotangazwa jana huko nchini kenya ni Thuli Madonsela kutoka Afrika Kusini. Modensela anatambulika zaidi katika kupambana na rushwa. Forbes waliandika jinsi gani mwanamama huyu alikuatana na vitisho vingi vya kuuwawa akiwa anaibua kashfa mbalimbali za rushwa. Chairman of Heirs Holdings, Mr. Tony Elumelu, yesterday, while receiving the ‘Person of the Year’ award at the Africa Investor CEO Institutional Investment Summit hosted alongside the UN General Assembly in New York, extolled stakeholders in the public and private sectors committed to improving access to power in Africa.